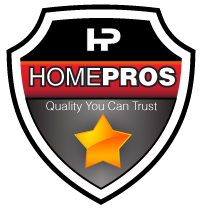 Home Pros currently offers the following services furnace cleaning, duct cleaning, carpet cleaning, dryer vent cleaning, chimney cleaning, furnace repair services, disaster restoration services, indoor air quality checks, laundry services and a indoor air quality store. Not all services are available in every location, please click on the links to the right and check your location for services available. For a detailed explanation of the services please use the services tab in the header and select the service that you are interested in.